Neither Red Nor Blue is on hiatus. Essays and reviews will appear on jeffersonflanders.com (with some reposted to Neither Red Nor Blue). When columnist Dennis Collins returns to his hometown after covering the brutal Chosin Reservoir battle in Korea, he finds his newspaper closed down and New York on edge about a possible European war with the Russians. Collins is reluctantly drawn into an investigation of leaked American military secrets that focuses on the British diplomats Donald Maclean and Kim Philby (later exposed as members of the infamous Cambridge Five spy ring). As his search for the truth takes him to Washington, Paris, and London, Collins enters a shadowy world of intrigue where moral boundaries blur and the line between justice and revenge is easily crossed. 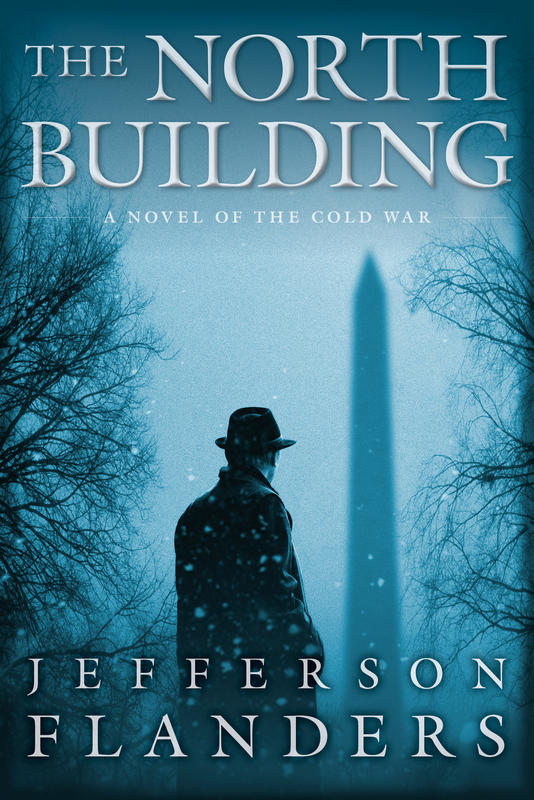 The North Building tells a story of love and personal redemption, seamlessly blending fact and fiction as it takes the reader from the foxholes of Korea to the corridors of power in the West, with the fate of nations, and individuals, hanging in the balance. Jefferson Flanders has been a sportswriter, columnist, editor, and publishing executive. He is the author of Café Carolina and Other Stories and of Herald Square, a novel of the Cold War described as “Jimmy Breslin meets John le Carré” in the Huffington Post and as “well-written, action packed and engrossing” in the Washington Times.